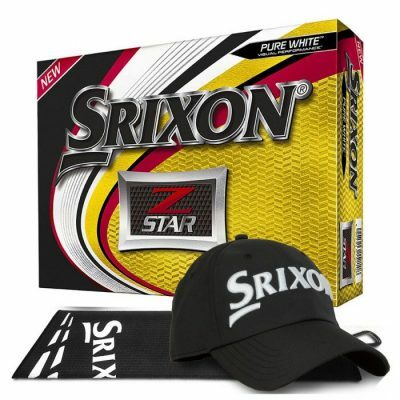 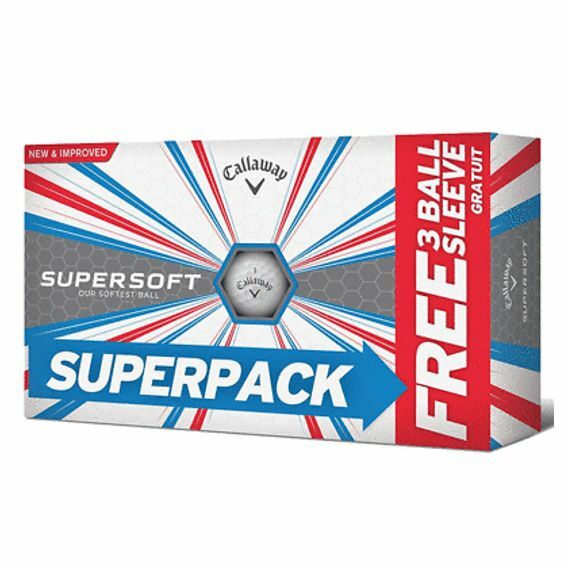 The Supersoft Golf Ball is a 2 piece golf ball and is the softest golf ball ever made by Callaway. 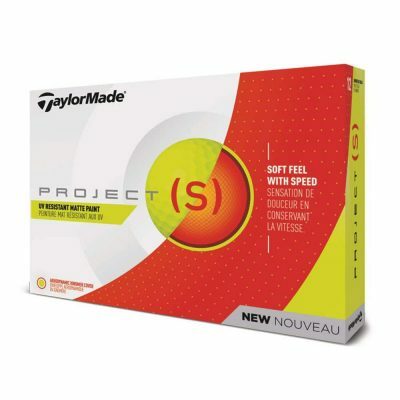 Callaway Supersoft ball is a long, straight distance ball with a low compression to make the ball super soft. 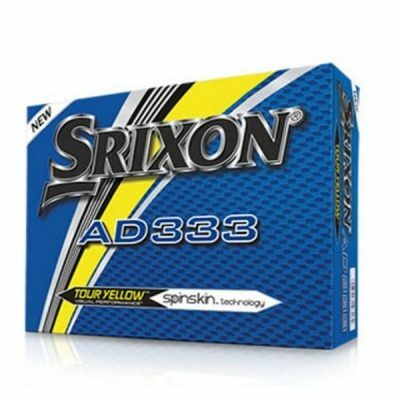 The low compression delivers increased distance off the tee and straight. 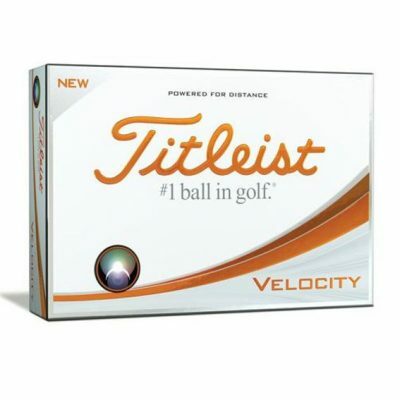 Everything you need in a golf ball.